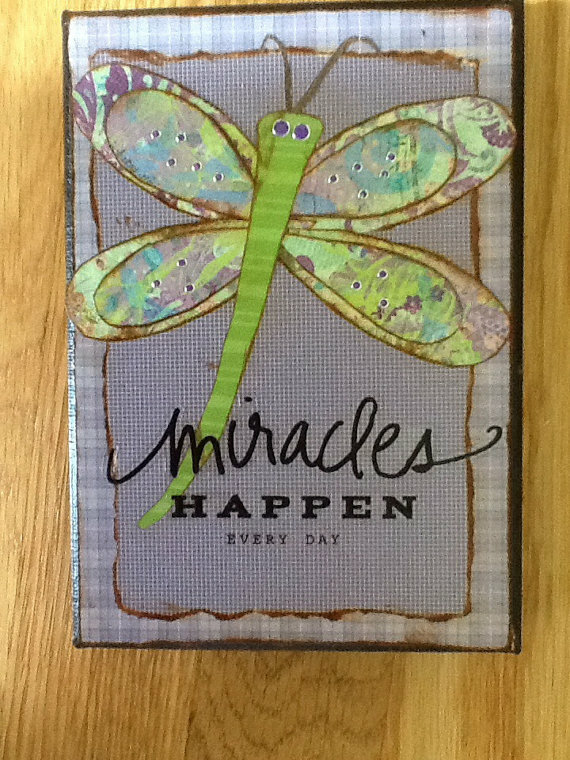 I just realized that Miracles Happen Every Day. Have you ever thought about your safety while driving?? I drive 80% of the week going to various appointments. Many times I see wrecks and hurt people. I realized that I am truly blessed to be safe every day. Don’t take the small blessings for granted. Everything that happens to you can be a miracle if you look at it in the right way. I challenge you to decide to make your life a walking miracle like I do on a monthly basis. Miracles Happen Every Day, just open your eyes and see them.